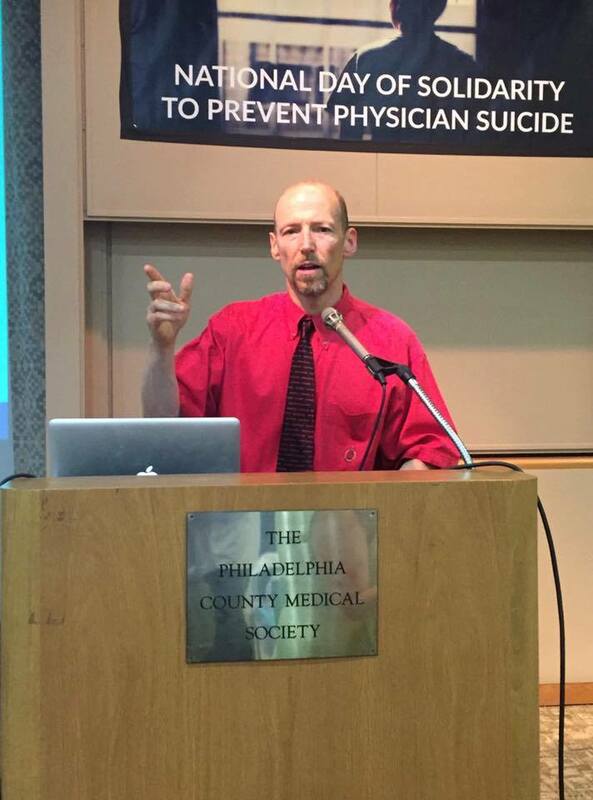 August 20th was a National Day of Solidarity to Prevent Physician Suicide. Learn more at http://www.care2.com/savedoctors and watch Dr. Craig M. Wax speak at the Philadelphia County Medical Society about ending this epidemic on the Health Is Number One YouTube Channel. Thank you to Dr. Pam Wible – http://www.idealmedicalcare.org/blog/ – for launching this much needed initiative to save physician lives. Guest Post from Gene Uzawa Dorio, M.D. Elder seniors should be treated with the utmost respect and dignity as they made sacrifices laying the basis for our nation. Why though are they being treated as second-class citizens? Money. Business has taken over medicine, and with this debacle a two-tied system has been created discriminating against the Greatest Generation. Please read my commentary below as there might be a solution to this problem. Free free to make comments using the link at the end. Should you not wish to receive my emails, let me know and I will remove you from my list. If you feel this is worthy, pass it forward for others to ponder. Subject: Re: What makes you and me different? Thank you for your reply. I do appreciate your response. With respect, a HOD resolution isn’t enough. From what I have heard so far, the ACOFP has forwarded a recommendation encouraging review of OCC. Tactically and strategically inadequate. OCC and recertification both need to be done away with by immediate action of the AOA leadership. 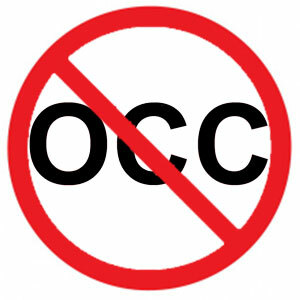 OCC and the manner in which came into being is a symptom of a larger problem (more to follow). A group of the nation’s osteopathic doctors – including IP4PI founder, Craig M Wax, DO, along with Albert A. Talone, DO, Richard Renza, DO, and Roy Stoller, DO – filed suit against the American Osteopathic Association (AOA) to recover millions of dollars in annual membership fees that the doctors have been forced to pay for years to the organization. The money is paid as a condition of obtaining and maintaining physicians’ board certification in any advanced medical specialty. The physicians—who have filed the suit as a class action—contend that the requirement that they purchase memberships is illegal, has no reasonable connection to the advanced certification and violates the antitrust laws.